It can be a wonderful time with the sun shining and the clear blue skies. However, it is not a good match for your hair. Indian summers are infamous for being harsh and humid and lasting for almost eight months. Skin care and hair care rituals grow with the coming of the summer months and you find yourself spending more time on trying to protect your hair and skin from the harsh rays of the sun. Hair becomes frizzy, limp and loses its bounciness. With the addition of pollution, it becomes dull and no longer shiny and healthy. 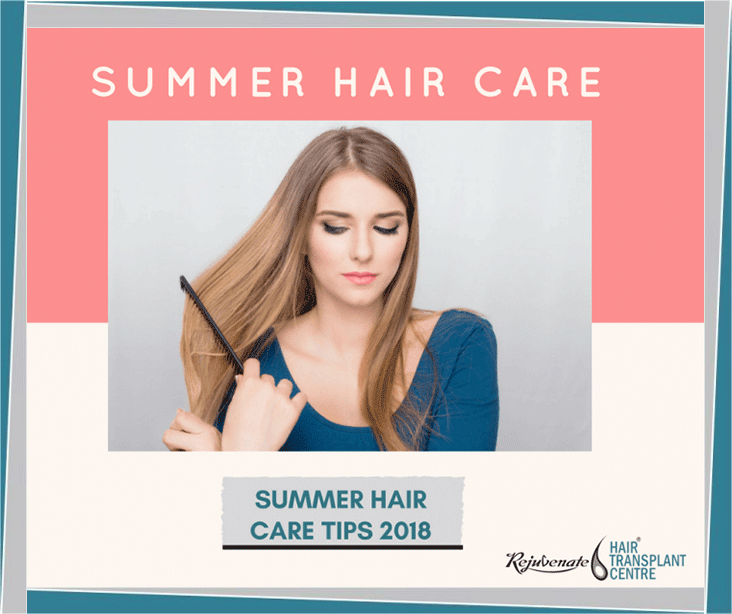 A number of hair care summer tips are available to provide nourishment to your hair even under the glaring sun. During summers, your hair becomes dry and fizzy. Recently, the conventional hair wisdom has been that you should not shampoo every day. But daily shampooing is good as long as you use a mild shampoo (ph balanced). In fact, in summer days, excess sebum is produced on the scalp, making hair oily. So it’s important to wash hair and gently exfoliate the scalp regularly to keep it clean and healthy. A gentle shampoo for freshness and moisture in summer helps keep your scalp and hair clean and nourished. Over-shampooing strips the scalp of natural oils. Therefore it must be avoided. Instead, the scalp should be kept oil-free by using shampoo in alternative days. It is important to oil your hair at least once a week during summers. Hair oil nourishes your hair and provides it with the moisture that it has lost. In order to get rid of dryness, hair should be oiled and gently massaged. You can keep it overnight and wash it off the next day. Blow drying your hair results in frizziness. Therefore it should be avoided as much as possible during summers. Instead, you should let your hair dry naturally and brush it with a wide-toothed comb after it has dried. This help in untangling the hair without damaging it. Avoid tying your hair in tight rubber bands and instead let it flow freely. This reduces the accumulation of sweat on the scalp which attracts dust and pollution and leads to Itchiness. Before going out, cover your hair with a scarf to protect it from the harsh sun. 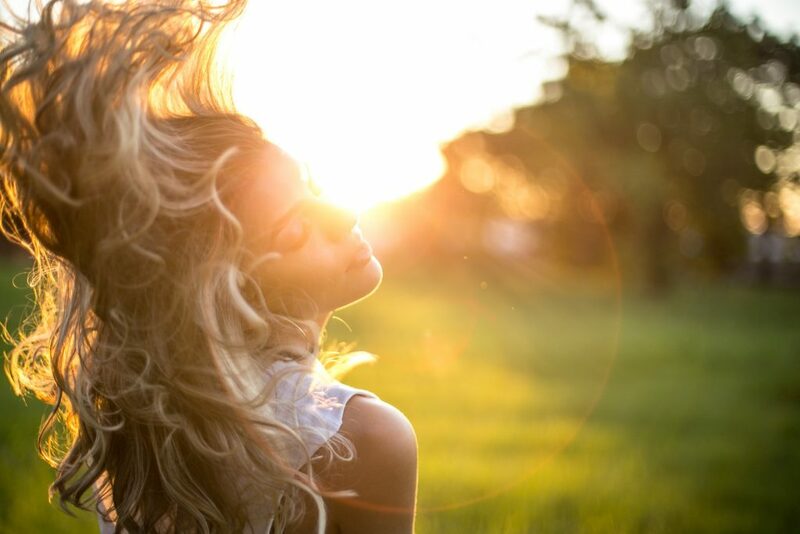 Sun rays can be very harmful to your hair and skin both. Therefore it should be kept covered. Also, you should never step out of the house without any sunscreen. It is important to take at least 10 minutes out of your regular schedule and devote time to your hair and skin in order to avoid a lifetime of damage.